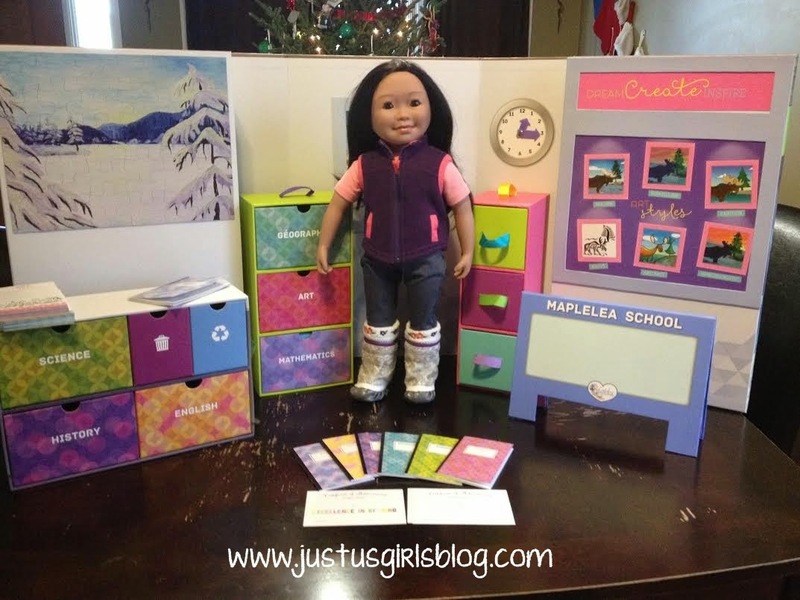 Earlier this Summer, we received and got to review a Maplelea doll of my daughter's choice. She ended up choosing, Saila. She was super excited because this was a doll that she wanted to learn more about and over the last six months, she still loves Saila like the very first day she got her. Not only are there several Maplelea dolls to choose from, but each doll has extra clothes that are designed just for them and there are also tons of additional accessories and play sets that will give your little girl even more hours of fun with their doll. We received the new, Maplelea School Set. Let me just say not only was my daughter super impressed by this school set, but this impressed me as well. This school set is pretty freaking awesome. It comes with so much and will definitely keep your little girl busy for hours, even days. The Maplelea School Set is designed not only to give your daughter more hours of fun with their doll, but also to provide hours of interactive and educational fun. The fact that this set actually has information that your daughter can learn from just made this my number one favorite toy for my nine year old to play with. I absolutely love that this play set can be played with not just your child, but if your daughter has a friend with a Mapelea doll or has more than one doll, they can both take turns playing the student and the teacher. I also love that you can change the window scenary to match the seasons and also the school subjects as well. This play set will have your daughter playing with her Maplelea even more and will keep her busy. This is a perfect gift for a girl with a Maplelea doll already or you can buy a doll and play set together for endless hours of fun. Disclosure: All opinions are my own. 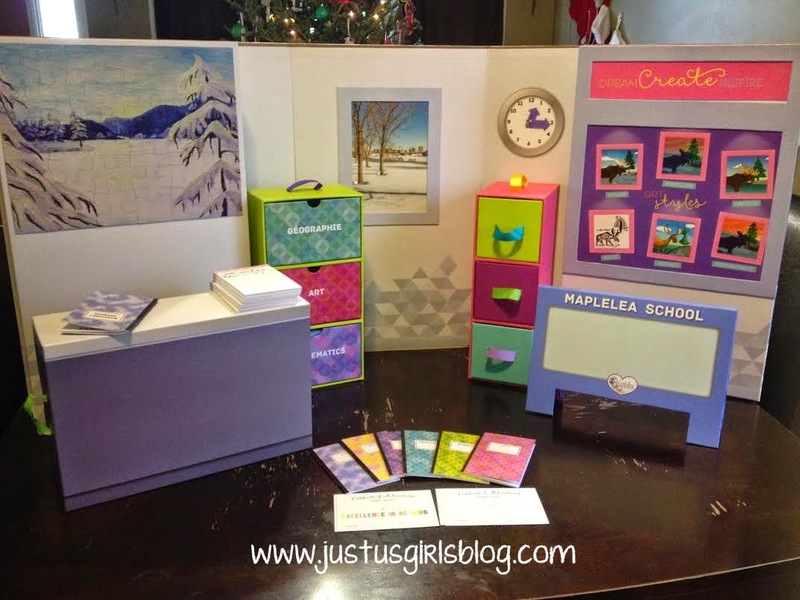 I received the Maplelea School Set at no cost for the purpose of this review. No other compensation was received.